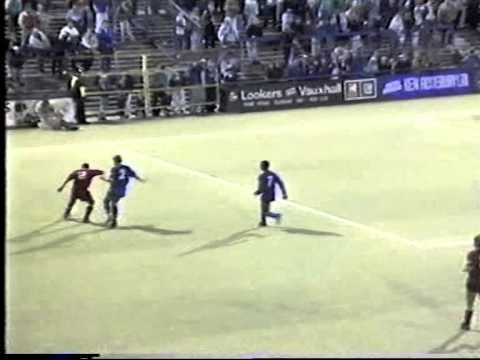 Upon Swindon's promotion to the Premiership in 1993, their first home match came against Oldham in August - and with both sides expected to struggle, it was an early must-win game. 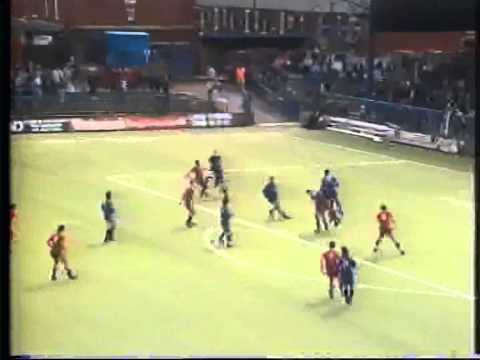 Though the match seemed destined to end as a goalless draw, Oldham stole victory in the final minute with a Paul Bernard goal - and new Town boss John Gorman was famously filmed collapsing to the floor with disappointment as his side conceded the deciding goal. 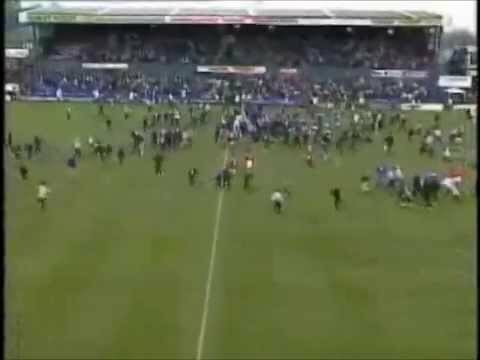 Both sides were relegated at the end of the season. 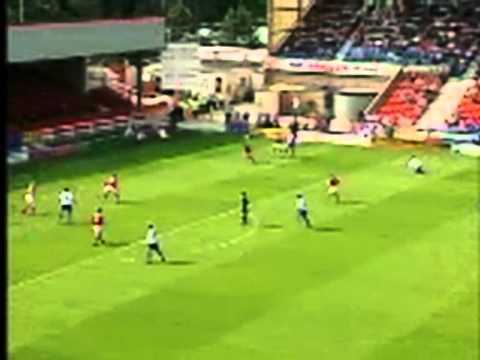 The first match against Oldham came in 1924, when the sides were drawn together in the FA Cup Second Round, Swindon emerging victorious by two goals to nil. 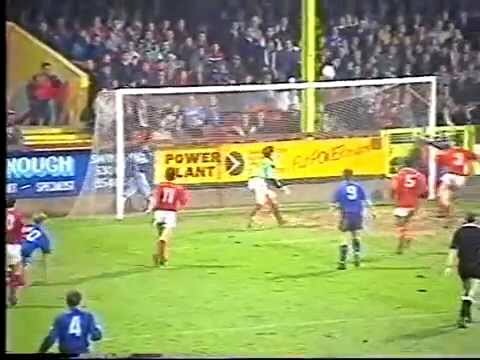 It was forty-two years longer before the sides would meet in the League, with back-to-back games on consecutive days in April 1966, Oldham winning at Swindon, and drawing at home. After conceding twice within the space of two minutes in the second half, the Town are grateful for a late own goal by Ian Marshall. 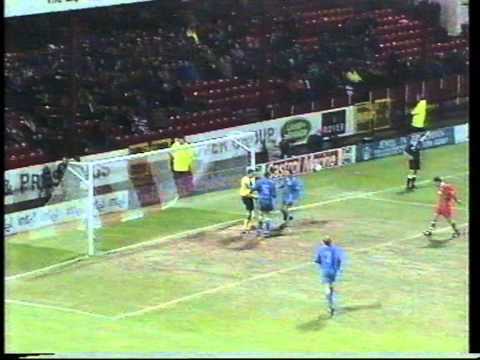 After Charlie Henry gives Swindon a lead going into the break, Oldham score twice in two minutes to turn the game on its head - but a late Ian Marshall own goal rescues a point for the Town. Swindon come back to take a half-time lead through Alan McLoughlin and Steve White - but are denied victory on Oldham's plastic pitch by Andy Holden's goal with ten minutes remaining. 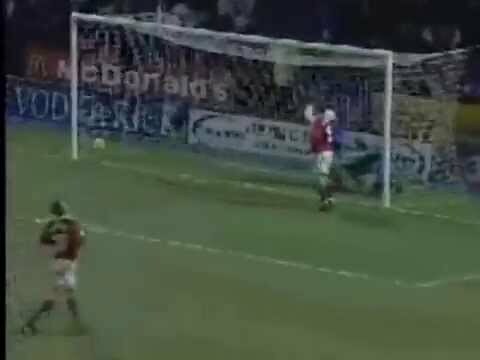 After taking time to come to terms with Oldham's offside trap, Swindon break through via Alan McLoughlin with ten minutes to go in the first half - but after Steve White doubles the lead early in the second period, Oldham threaten a comeback - McGarvey pulling one back, before the Latics hit the bar with a free-kick. 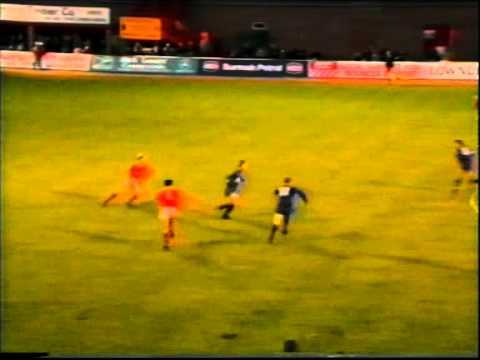 Micky Hazard nets on his full debut for the Town on Oldham's plastic pitch - but the Latics come from behind, winning 3-2 thanks to a Neil Redfearn penalty. 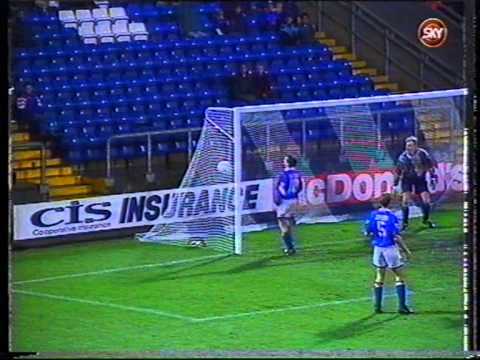 After gifting the league leaders the opener, Duncan Shearer and Colin Calderwood turn the game on its head - only for Roger Palmer to net Oldham an equaliser with five minutes remaining. 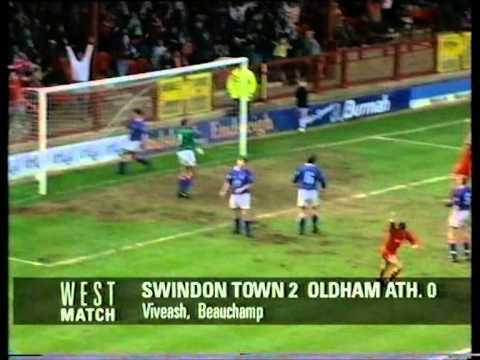 Swindon are unlucky to go out of the Coca-Cola Cup, losing to a solitary goal against Premier League Oldham. 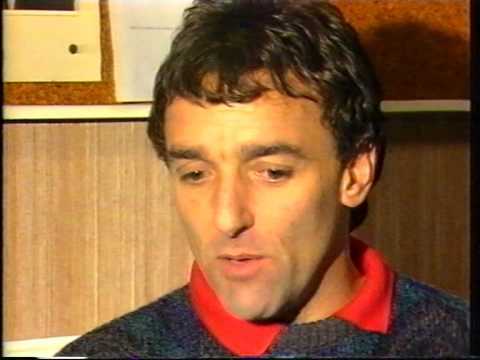 After the Town lost their first ever match in the top flight at Sheffield United, they faced fellow relegation favourites Oldham in their opening home game, in what was already being billed as a must-win encounter. 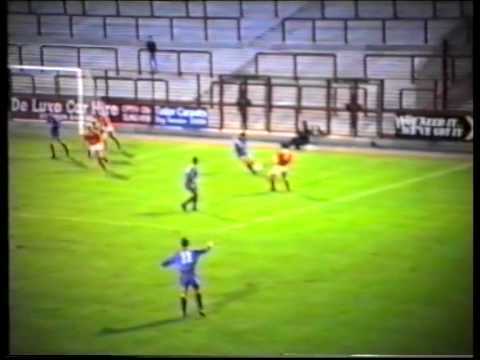 Oldham complete the double over Swindon - though Andy Mutch equalises after Fraser Digby flaps at a Rick Holden cross to give the Latics the lead, Steve Redmond nets his first goal for the home side to seal the points. 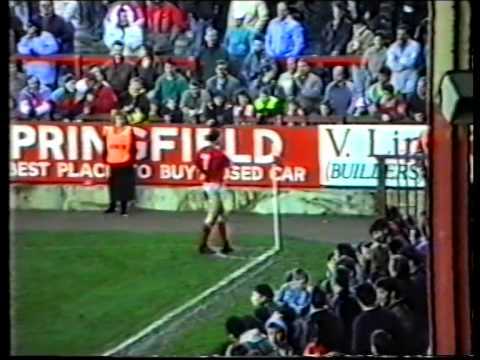 Steve McMahon's second game in the Town midfield is marginally more successful than his first - though his team pick up a point, the manager is stretchered off with a broken arm. 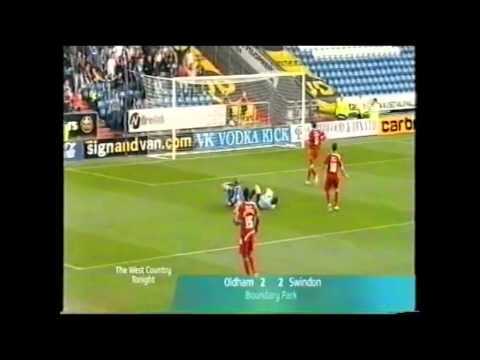 In the relegation zone at the bottom of Division One, Swindon need a victory against Oldham, and they get one - dodgy defending from both sides contributing to a 3-1 scoreline. 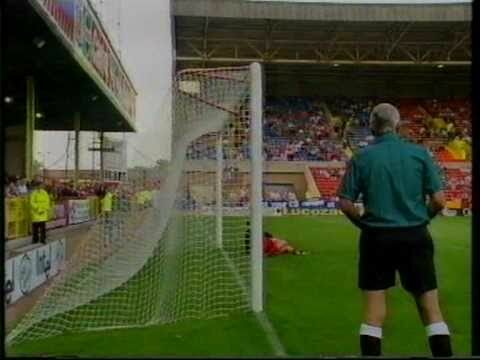 Steve McMahon decides to drop Martin Ling for himself for this FA Cup Fourth Round clash - but when McMahon is forced to retire with a hamstring problem, Ling replaces him from the bench, then goes on to net the winner in the last minute. 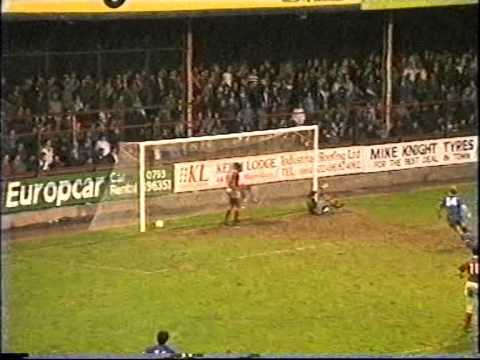 Wayne Allison's downward header is enough to register the Town's first win of the season against Oldham. 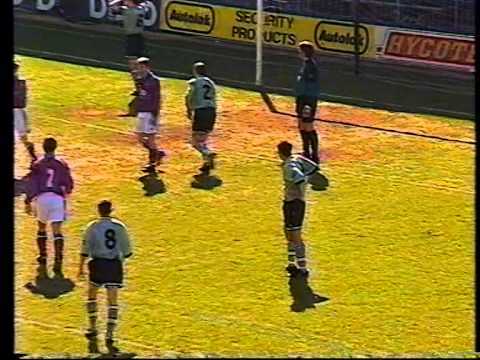 The shocking end to the season continues at Boundary Park, Oldham thumping the Town by five goals to one. 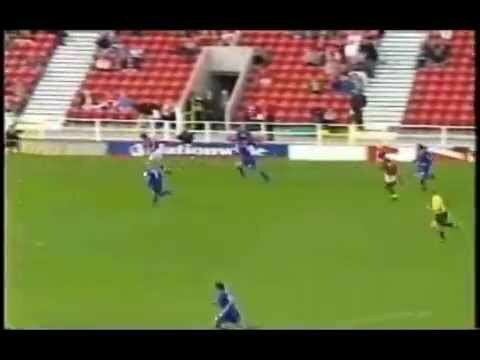 Two first half goals win the game for Oldham. Two goals from first half substitute John Eyre sees the home side to victory. Swindon make it nine defeats out of ten games in all competitions - this time unable to score against Oldham, despite the Latics being reduced to ten men in the first half. 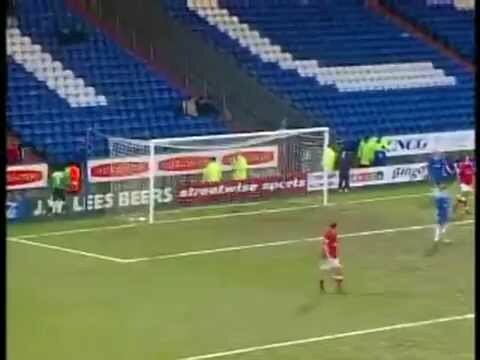 Matt Heywood is sent off after only 12 minutes - and after Oldham miss the resulting penalty, Sam Parkin's goal just past the hour wins the game for ten man Swindon. With other results at the top going their way, a Town win would put them within two points of second placed QPR (their next opponents) - but they slide to a disappointing defeat that all but ends their hopes of a top two finish. Christian Roberts nets the winning goal on his debut for the Town. After going in at the break one down, Sam Parkin and Grant Smith net in ten second half minutes, and the Town win 2-1. 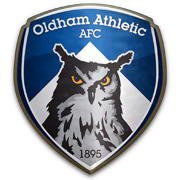 A revival at the end of the game comes too late - Oldham's three goal lead unassailable. 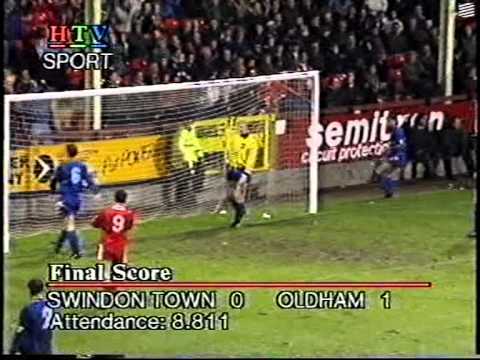 Swindon take a two goal lead at Boundary Park, but Oldham get themselves back into it to win a point. Two Oldham goals in quick succession puts the Town behind after Lee Peacock's opener - but Simon Cox nets soon after to seal a 2-2 draw. 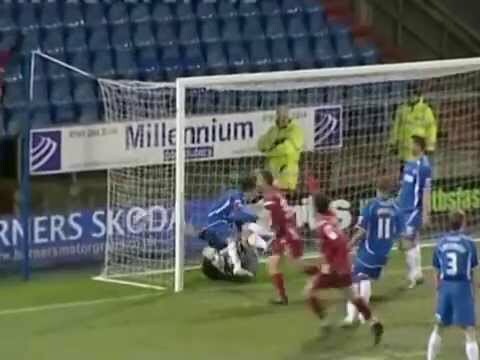 Fears of getting sucked into a relegation battle are quashed, as a Simon Cox double helps the Town to a 3-0 win over Oldham - but after eleven games without a win before the game, Maurice Malpas is already under fire from a section of the Town support. 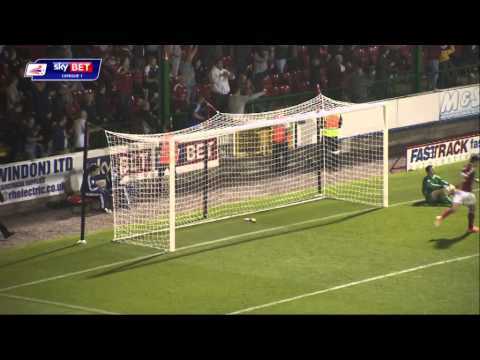 Sean Morrison nets his first professional goal to set Swindon on the way to their second win on the trot. 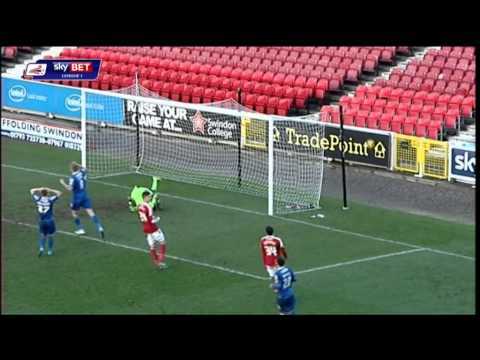 Swindon gain a point from a goalless draw at play-off chasing Oldham. Swindon think they have snatched a win - after equalising with seven minutes left, they grab another two minutes into injury time - but a freak cross drifts in to deny the Town all three points. A dire first half is concluded with two Town goals in the final minute - and the game is wrapped up when Charlie Austin nets three minutes after the restart, with Danny Ward adding to the score just ten minutes later. 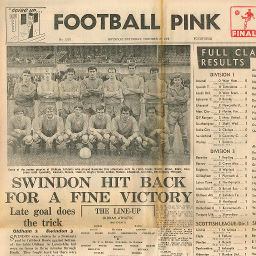 Click to view a newspaper report of Swindon's 6-3 win against Oldham Athletic in the 1966-1967 season. 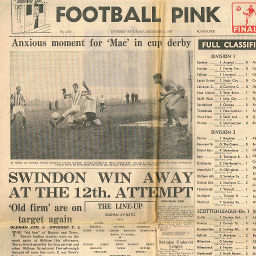 Click to view a newspaper report of Swindon's 2-0 win at Oldham Athletic in the 1967-1968 season. 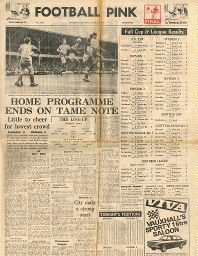 Click to view a newspaper report of Swindon's 0-0 draw against Oldham Athletic in the 1967-1968 season. 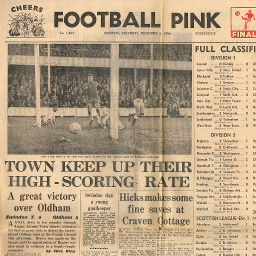 Click to view a newspaper report of Swindon's 3-2 win at Oldham Athletic in the 1968-1969 season.